Uber has created serious competition for local cab services, but it’s not necessarily the better option. Super Express Taxi is a Minneapolis taxi service that offers benefits Uber doesn’t and provides the fast, safe, reliable transportation those in the Minneapolis-St. Paul area have counted on for years. Bilingual Drivers: Cab drivers for Minneapolis’ best local taxi service speak Spanish as well as English. Miscommunication is subsequently never an issue for the city’s Spanish-speaking customers, who prefer Super Express Taxi to all other cab options. Friendly Service: Employees of the premier taxi service are friendly, personable, and professional. There’s no worrying about awkward an Uber ride when you choose Super Express Taxi. You’ll just enjoy a peaceful drive and get to your destination on time. Local Business: Super Express Taxi is a local business whose owners are thrilled to be part of the Richfield-Minneapolis community. The drivers possess a deep knowledge of Minneapolis and the surrounding areas, which means there’s no getting lost or taking the longer, more expensive route, both of which frequently happen with Uber. Additionally, when you choose Super Express Taxi, you’ll find that cabs are always on standby and available whenever you need them. You’ll feel safe when you travel with the reliable cab service and can rest assured you’ll arrive promptly. 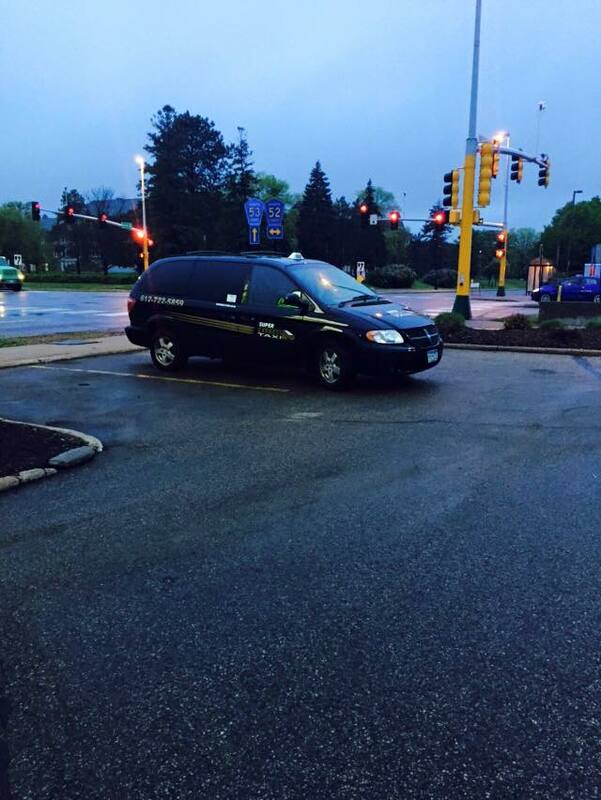 You're working with your Richfield neighbors when you select Super Express Taxi. Relax and enjoy the ride! For more on local cab service options, contact Super Express Taxi today by calling (612) 722-5859 or by visiting their website. Like the local business on Facebook and follow them on Twitter for the latest deals and company updates.